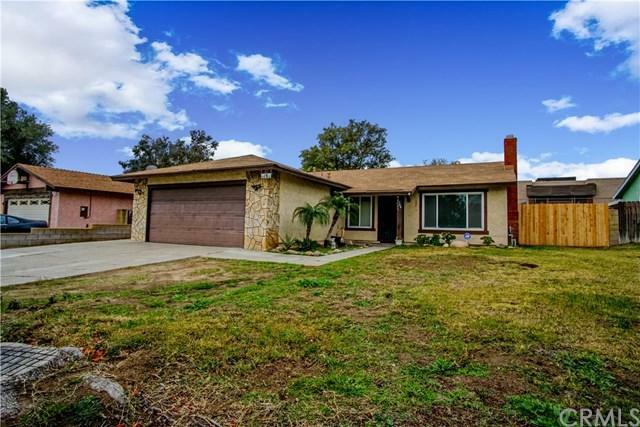 **NEW ROOF LAYED 02/28/29, WARRANTY TO TRANSFER TO NEW OWNER** Turn-key home located in the community of North San Bernardino! This family home has a total of 3 bedrooms and 2 full bathrooms PLUS a den and 2 car garage. This impressive single story home show cases RECENTLY UPGRADED dual pane windows, ducting and venting, LENNOX Energy Star air conditioner, and RHEEM water heater. The kitchen boasts an open floor plan featuring granite countertops and stainless steel appliances. 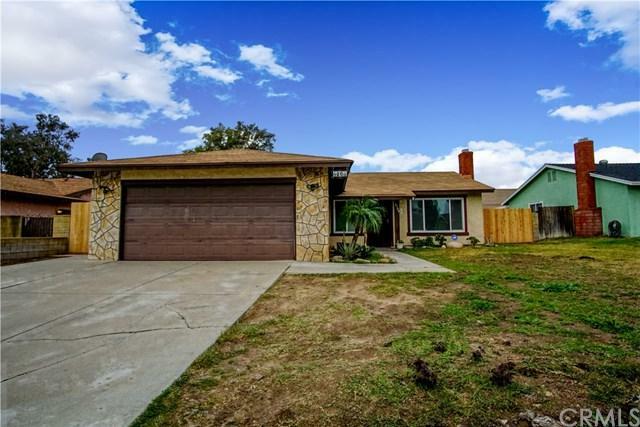 In addition, the home inclu **NEW ROOF LAYED 02/28/29, WARRANTY TO TRANSFER TO NEW OWNER** Turn-key home located in the community of North San Bernardino! 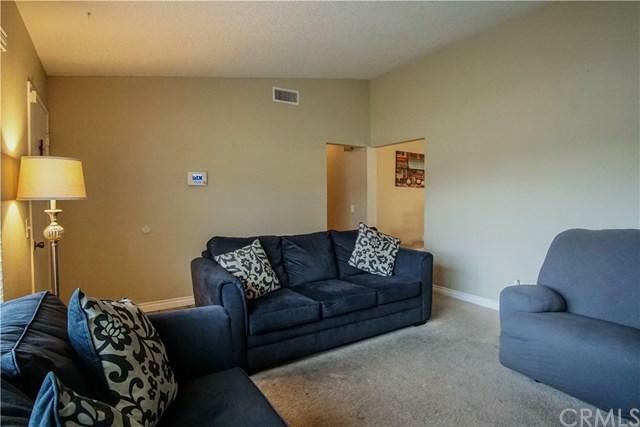 This family home has a total of 3 bedrooms and 2 full bathrooms PLUS a den and 2 car garage. This impressive single story home show cases RECENTLY UPGRADED dual pane windows, ducting and venting, LENNOX Energy Star air conditioner, and RHEEM water heater. The kitchen boasts an open floor plan featuring granite countertops and stainless steel appliances. In addition, the home includes interior laundry room. 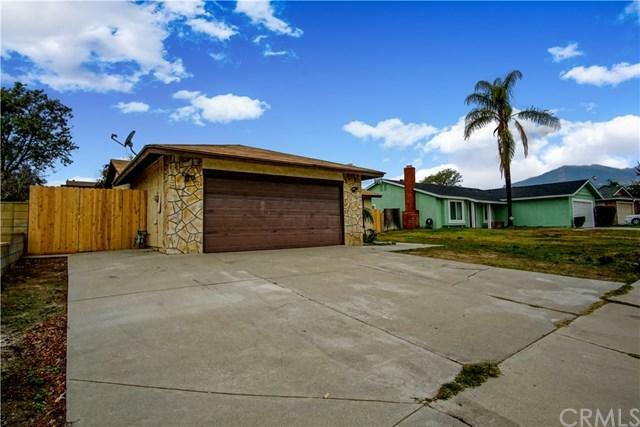 This North San Bernardino home is conveniently located MINUTES away from the California State University of San Bernardino, University Parkway shopping center, Glen Helen Amphitheater and quick access to the 215 freeway.